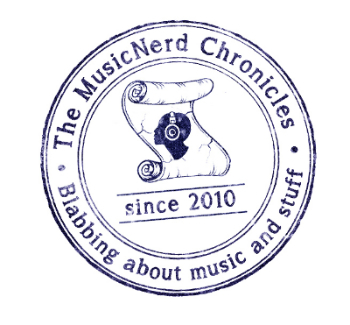 By the time that 1977 rolled around, Kiss were well-versed in writing arena-rock anthems. 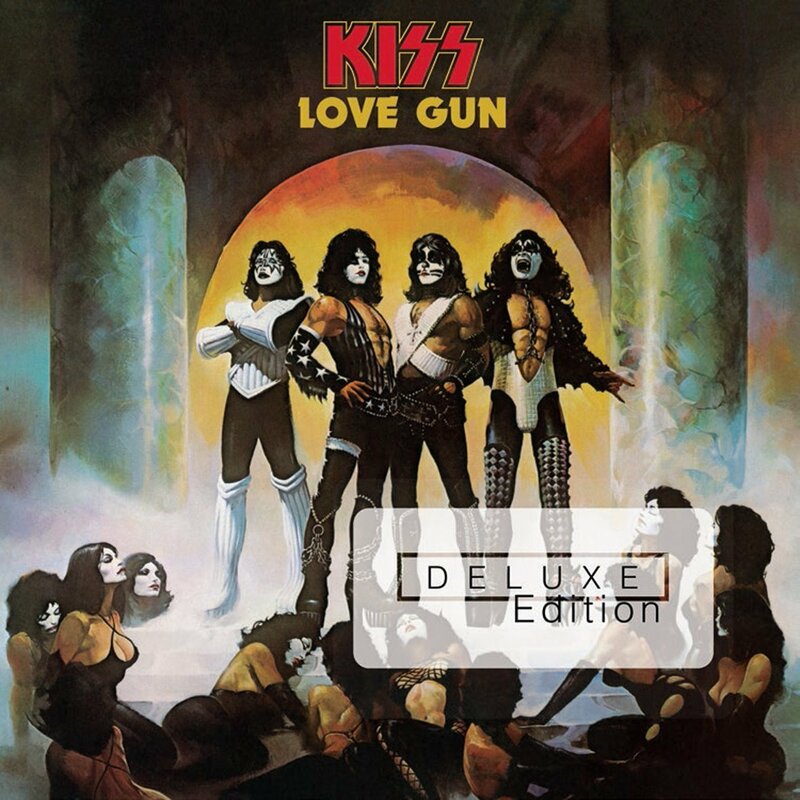 An album chalk full of hits including “I Stole Your Love,” “Christine Sixteen” and the Ace Frehley-sung “Shock Me,” this deluxe reissue of Love Gun includes an 11-track bonus disc comprised of previously unreleased demos and live tracks. 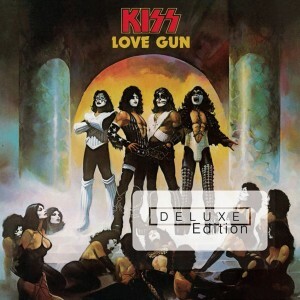 Notable moments on the second disc include “Reputation,” a revealing 1977 interview with Gene Simmons as well as searing live versions of “Love Gun” and “Christine Sixteen,” both of which ooze the group’s signature charisma and energy.